What’s the difference between antiperspirant and deodorant? Some guys just don’t know, and there’s no shame in that. Deodorant is a substance applied to the body to prevent body odor caused by the bacterial breakdown of perspiration in armpits, feet and other areas of the body. A subgroup of deodorants, called antiperspirants, affect odor as well as prevent sweating by affecting sweat glands. Even though antiperspirants are a sub-species, they offer an additional layer of effectiveness. Sure, deodorant smells good, but it doesn’t protect you from sweating in the first place. And nothing ruins the look imbued by that $200 Calvin Klein dress shirt when visible sweat stains are pouring out of your underarms. Plus, who wants to go to the store and buy some Certain-Dri? That’s straight emasculating, yo. Even though I’ve “heard” it works. 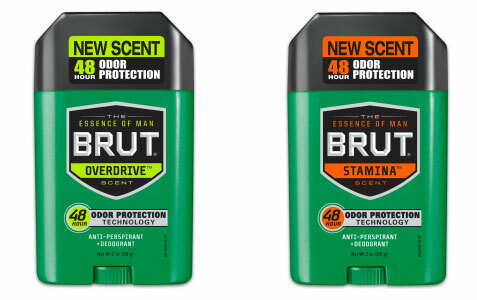 Brut supplied me with two flavors of its new antiperspirant, which now offers 48 hours of protection: Stamina and Overdrive. When she inhaled some of the Stamina scent, she said, “That smells powerful.” And it’s true; Stamina was more forthright, more direct. Overdrive is subtle, yet crisp — fun and fruity. So now that your underarm game is straightened out, what about your wig? Pert Plus New Thickening 2-in-1 wants to be your Valentine. I’ve used Pert Plus before, way back. 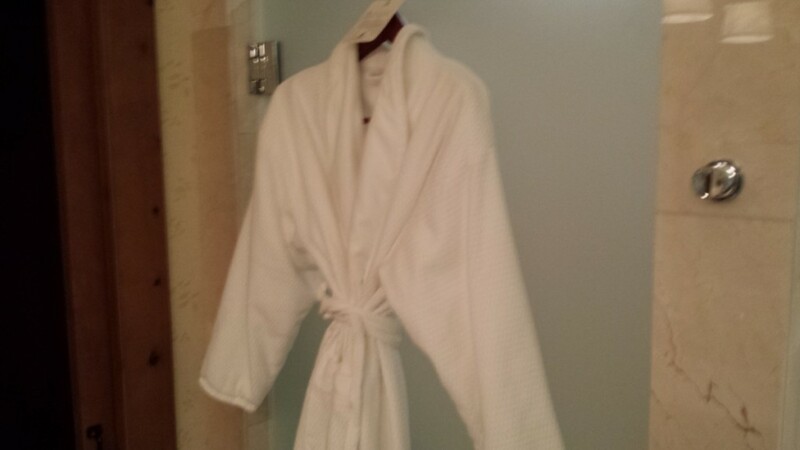 I used to think it was just for old people; it smelled like a clinic, it’s unseemly green bottle tucked away at the very back of the shower ledge for years. But a couple years ago, Pert Plus Classic Clean went strong to the bucket. The thickening agent is the latest new addition to a classic line. Pert Plus was actually the first 2-in-1 shampoo & conditioner on the market, back in 1987, when “Three Men and a Baby” was king. The new Thickening 2-in-1 features a pH-balanced fortifying formula that strengthens and boosts density for hair that looks and feels two times thicker. Enriched with caffeine, hydrating vitamins and protein-dense minerals, Thickening 2-in-1 moisturizes and helps improve fine or thinning hair. It may even strenghten your mustache to new Tom Selleck-esque levels. 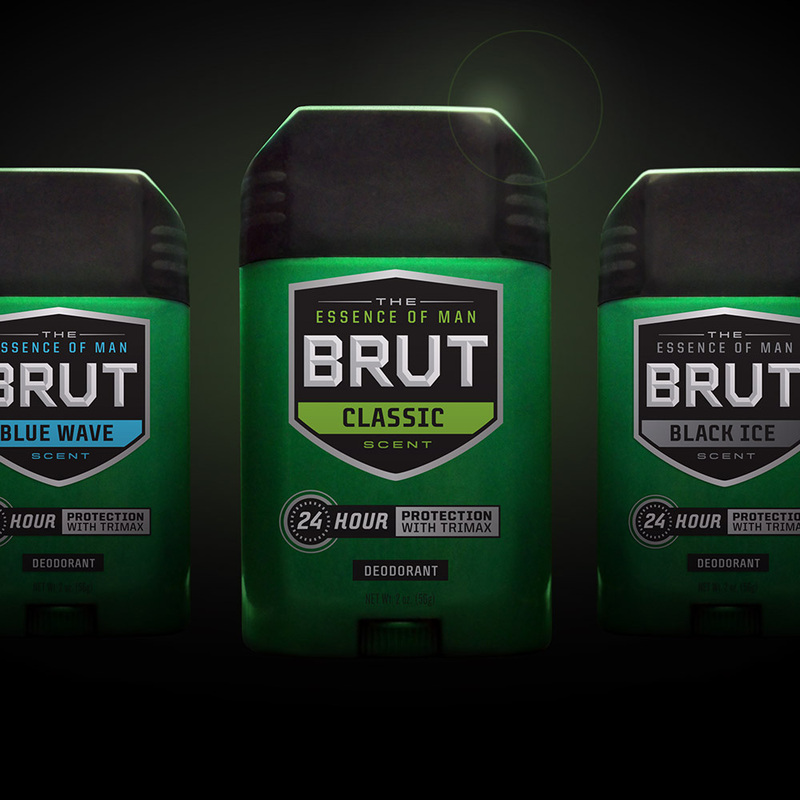 The new formula features the new scent “Rapid Rush,” a fresh, cool and masculine fragrance. Just like before, I was really impressed with the new Pert product, and I also used it as a body wash once again because its contents were so robust. I used it for almost two months and I’m not even a third of the way through the bottle. For just north of $3.00 at a fine retailer near you, it’s a steal. 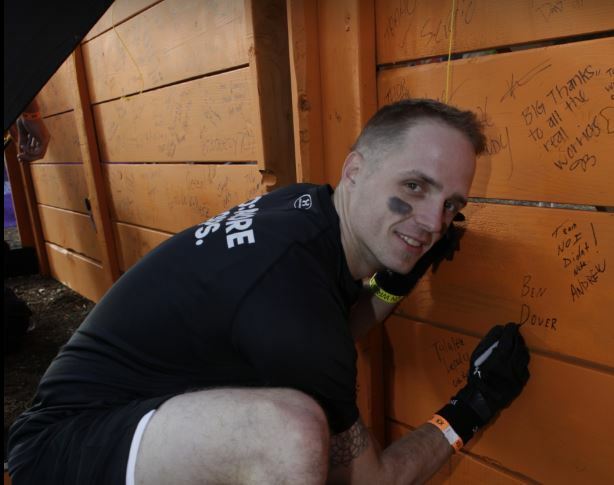 For more information on Brut, use #LetYourManOut and check out their website. Sebamed first hit store shelves in the 1960s, which makes it about twice as old as Sabretooth, famous archenemy of X-Men character Wolverine. Maybe if Sabretooth used Sebamed, his pH levels wouldn’t be so out of whack and he wouldn’t be as vicious. He would at least have better skin. Speaking of which, healthy skin has an intact protective barrier which defends against environmental irritants and guards against dehydration. In fact, the surface of the skin is covered with a hydrolipid film called the acid mantle that is slightly acidic (pH 5.5). The acid mantle is essential for supporting the barrier functions of the outermost layer of the skin, the stratum corneum. 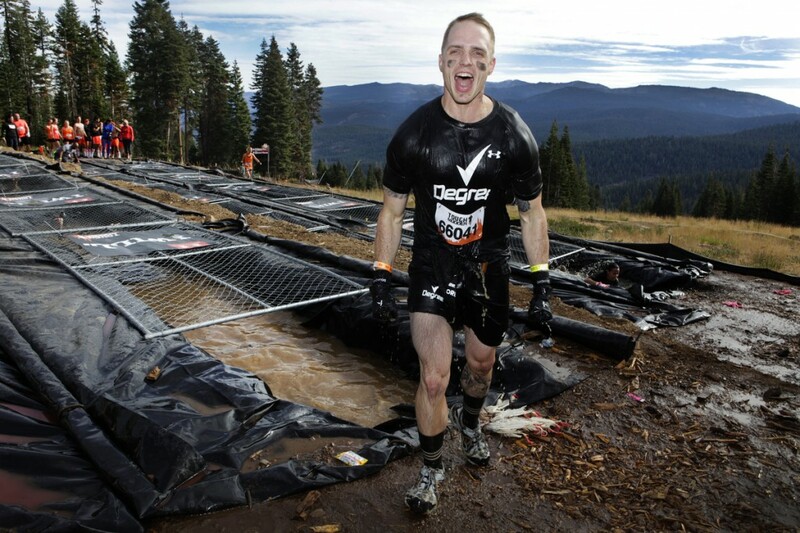 And you thought the acid mantle and stratum corneum were obstacles you encounter during the Tough Mudder. “Acid mantle? Stratum corneum? What is all this stuff, Paul? The active ingredients in Sebamed sound like something straight out of X-Men. But it’s just another facet of aging, and as you age, you start to care about stuff you never thought you would. Like warranties, APRs and how rezoning of the local school district may impact what school your daughter attends. You also want to avoid crow’s feet and other examples of skin pushed to the limit without the intercession of a tender hand. And that is where the tender, caring, nurturing hand of Sebamed makes the difference, just like the tender hand of Professor Charles Francis Xavier aka Professor X.
Disruptions in the skin’s barrier function can lead to sensitive and dry skin. The skin then becomes susceptible to outside (allergens, irritants, weather, infection) and internal (stress, hormones, diseases) factors which can trigger skin inflammation. Moisture is lost through unprotected cracks in the outermost layer of the skin and the skin is also more prone to infections. I tried the Sebamed for Men After Shave Balm and the mix of botanical phytosteroles and chamomile extract had a soothing effect, like a fat tax refund. It didn’t dry my skin out because it isn’t loaded with alcohol or mentholated. 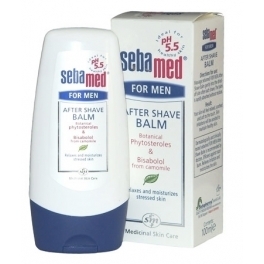 But the product that I really enjoyed was the Sebamed Balsam Sensitive deodorant. What I really liked is that it is aluminum free. Amazingly, almost all name brand deodorants contain aluminum, and I just don’t think there’s any way that is good for you, unless you are Magneto, primary villain of the X-Men. It was also applied via roll-on applicator and reminded me of Certain-Dri in terms of consistency and application. Sebamed isn’t going to wow you with an awesome marketing campaign like Old Spice’s “Mom’s Song,” but that’s not their brand. Sebamed is the old standby that doesn’t jump up for attention, like Mystique, who is there and you’re glad, because they hit the mark every time. For more information on Sebamed, click here.